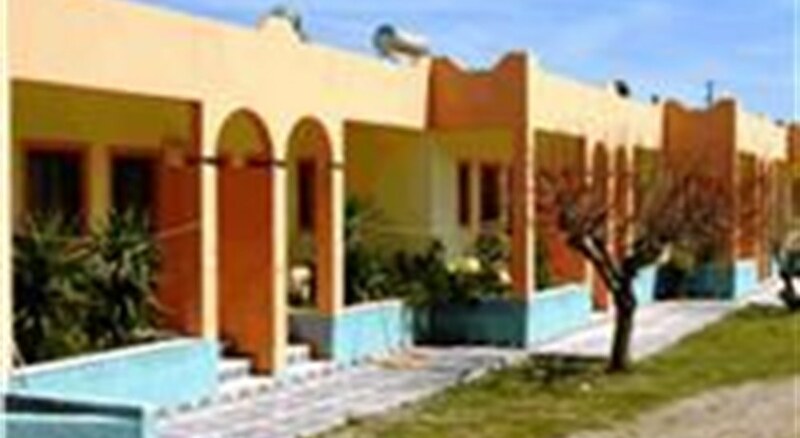 Complex of studios located close to the beach, in Kefalos, a village built on a hill in the south west of Kos Island. Efi Studios is located in Kefalos resort centre, close to taverns, restaurants, shops and the public transport and 1,5 km away from Kefalos harbour and Kamari bay. Kefalos centre is 2 km away, Kos town is 45 km away and the airport is approximately 17 km from the hotel. 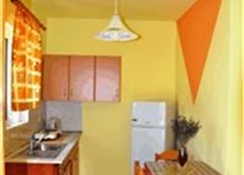 The studios are equipped with kitchenette with fridge, A/C (with extra charge), TV, telephone, safe (with extra charge), bathroom with shower, hair dryer and balcony or patio. **Air conditioning is working from June to September with extra charge.